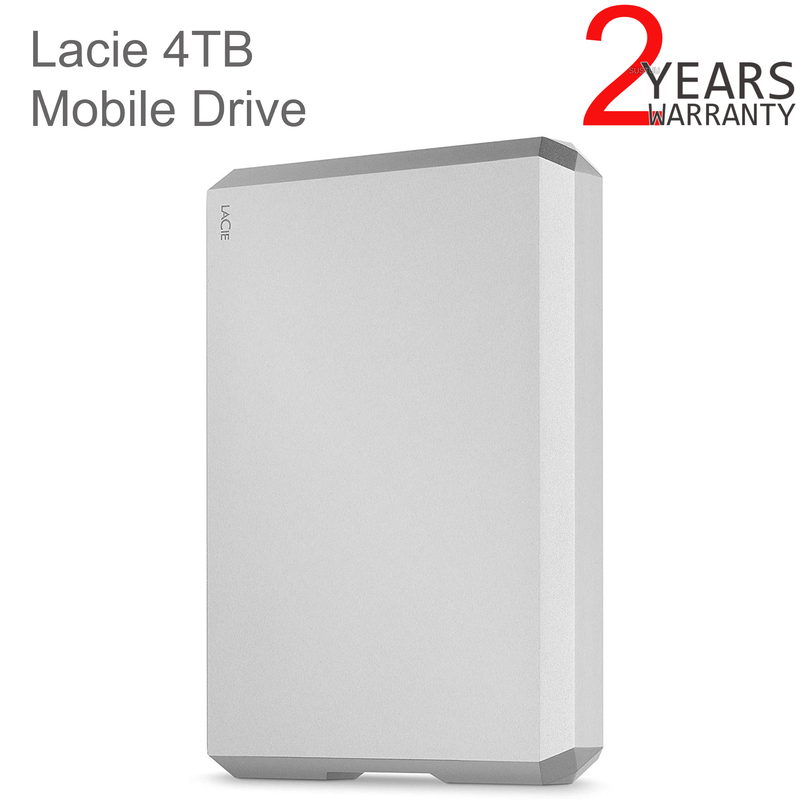 Like an airy loft or vast landscape, LaCie Mobile Drive articulates the beauty and importance of premium space. 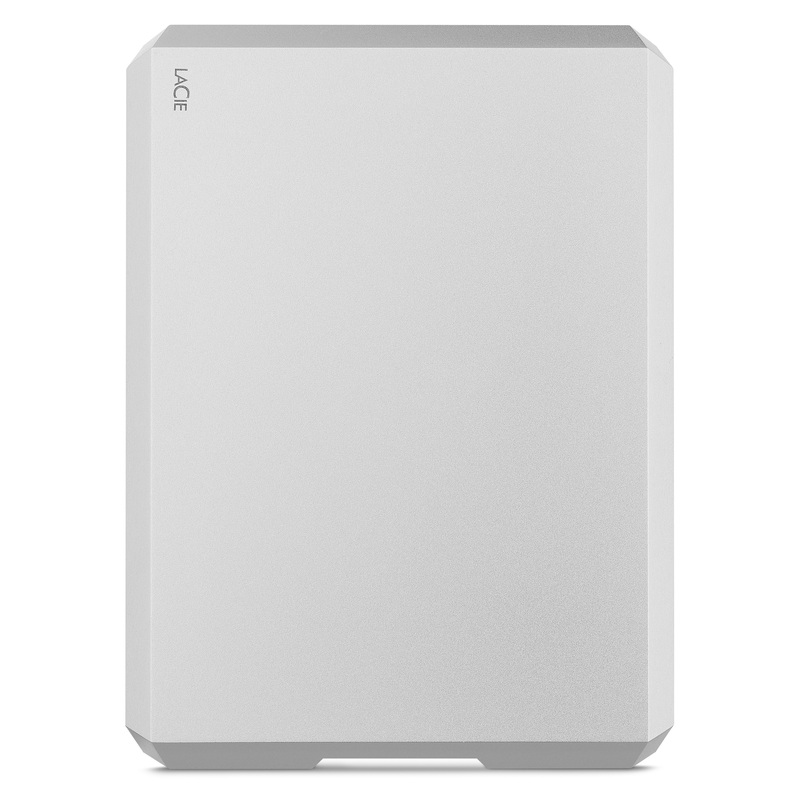 With up to 5TB of capacity, there’s room for photos, playlists, docs, and more. And with Mac, Windows, USB-C, and USB 3.0 compatibility, access is easy. One-click or automatic backup makes file storage smooth, and our 30th anniversary diamond-cut design has an edge like no other. 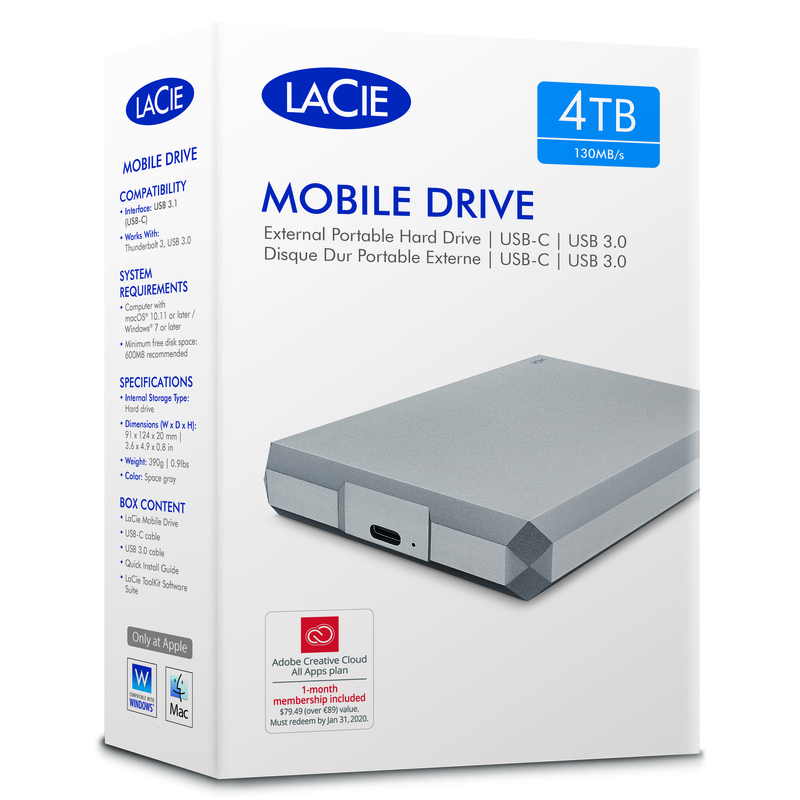 Wherever life takes you, whichever laptops and devices you opt for, LaCie Mobile Drive is compatible enough to keep up. Works with Mac and Windows. 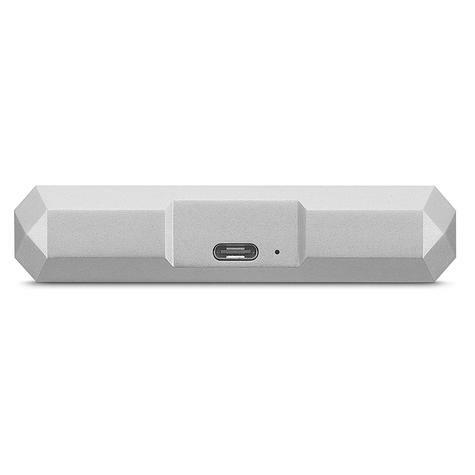 Connect to modern and future laptops via reversible USB-C.
Connect to legacy laptops via USB 3.0 to USB-C. When it comes to our digital lives, not much tops the affection we have for photos and videos. And these memories add up fast. LaCie Mobile Drive offers up to 5TB of massive on-the-go space for everything worth storing and backing up. Even music, movies, and personal documents. 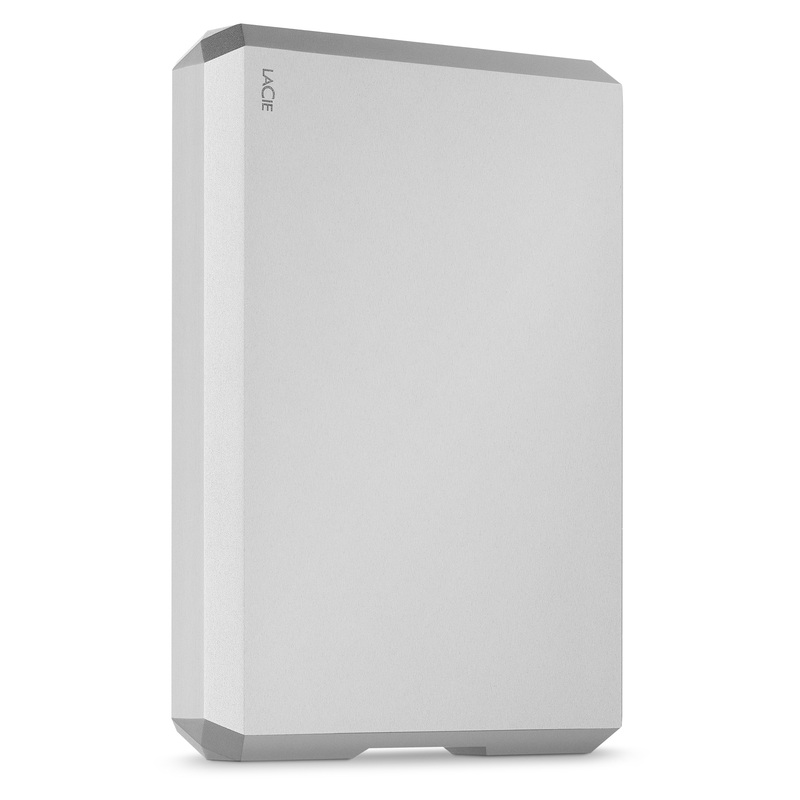 There to help you is LaCie Toolkit—easy-to-use software for one-click backups, scheduled automatic backups, and even folder mirroring across multiple devices. 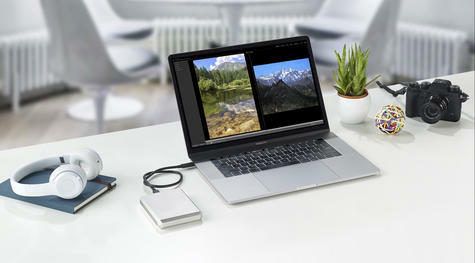 Keep up to 500K high-resolution photos. 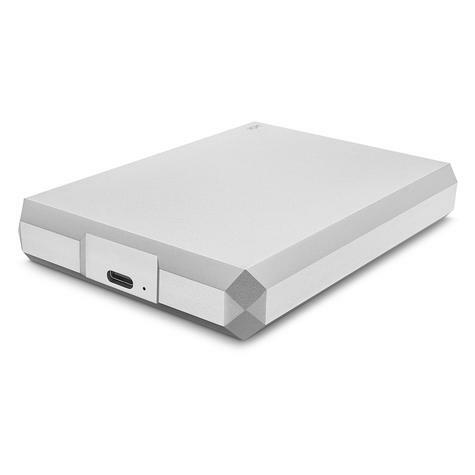 Store up to 165 hours of videos. For over 30 years we’ve believed and proven that external hard drives can be more than tools—they can be exquisite solutions. Celebrating this expertise and commitment is an exclusive diamond-cut anniversary design. 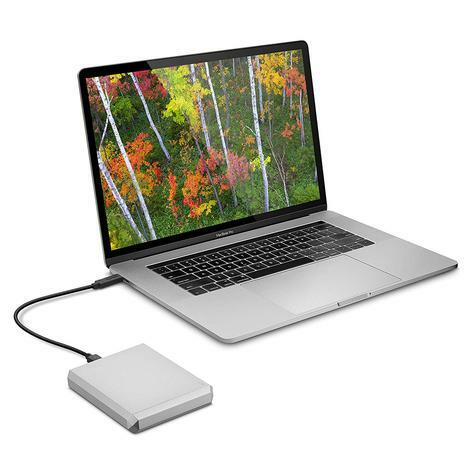 THIS OFFER IS ONLY FOR ONE HARD DRIVE, OTHER ITEMS SHOWN ARE JUST REFERENCE PURPOSE. All-aluminum build feels light yet solid. Buy with Confidence from a Lacie Authorised Dealer and All Purchases come with a VAT Receipt.